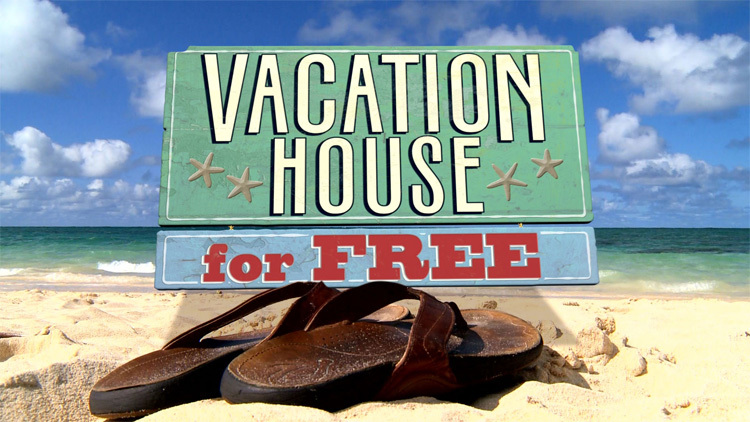 HGTV - Stalcup Landscape Innovations, Inc.
Have you seen HGTV’s Vacation House for Free? Last fall, we participated in one of their episodes. Their concept is to find a fixer upper in a resort town. Stalcup Landscaping Innovations was called and asked to design the landscape with a budget of $4,000. We added in another $4,000 to the project! Our project included creating a fire pit, walkways, and a patio with interlocking pavers, a recreation area and a “mountain scene”. The small recreation area included a bocce ball court and horse shoe area. We also fabricated a mountain scene using boulders and plants.